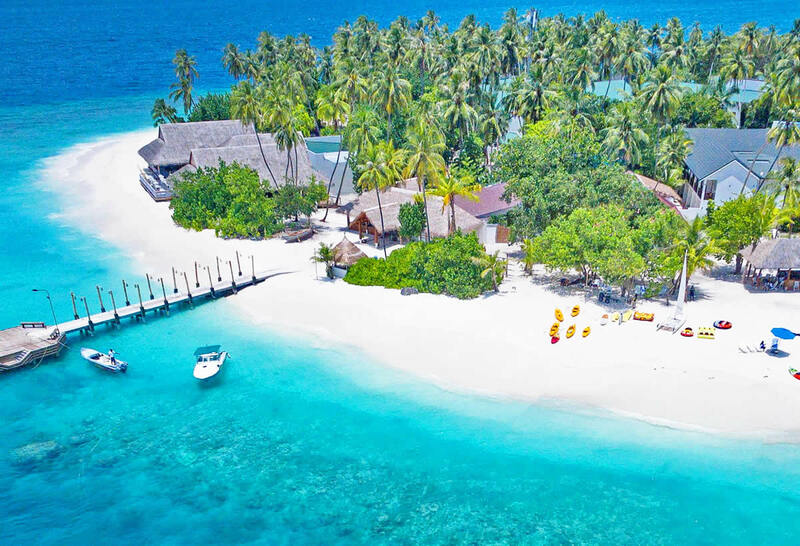 Malahini Kuda Bandos Resort is a tiny island in the North Malé Atoll that offers a great-value Maldivian escape. 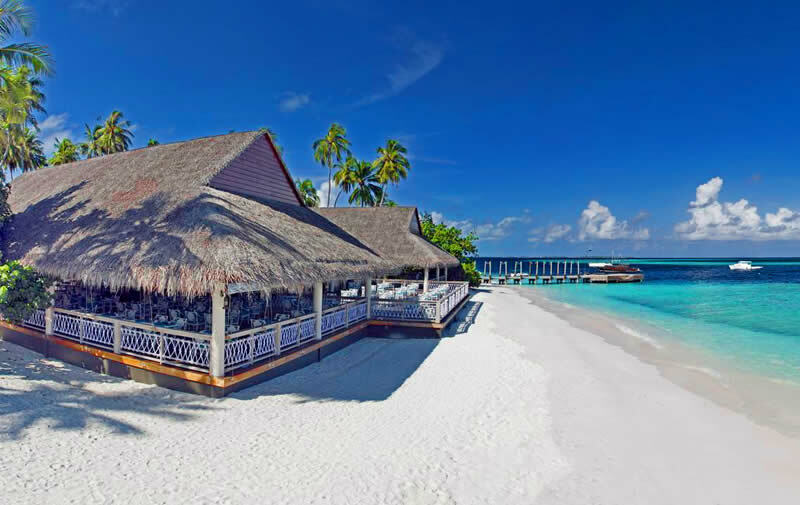 Accessible by short boat ride from Male airport, the resort has 82 rooms in two categories, verity of culinary options with two restaurants and a bar and the other facilities such a spa, gym and water sports center. 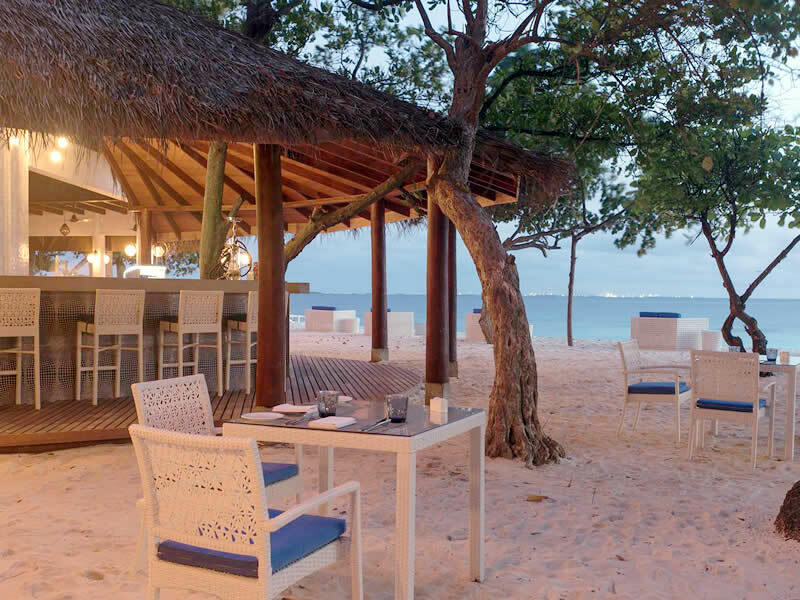 A stunning white sand beaches, house reef snorkelling and world-class diving complement the resort's modern amenities. The sister resort of the revered Bandos Island Resort & Spa, Malahini Kuda Bandos bathes in the aquamarine lagoon of North Male Atoll and offers guests Indian Ocean rejuvenation via relaxation, fine-dining and romance, all in one exotic paradise accessible by speedboat. Simple luxury is offered in beach villas, complete with outdoor showers, complementary Wi-Fi, air-conditioning and daily housekeeping. The villas can be found to the north of the tiny island, while garden rooms are nestled in the island's lusciously green foliage, affording guests a sense of exotic seclusion, with amenities close to hand. Compared to its sister resort and neighbour, Malahini Kuda Bandos looks younger and more modern, with its calm colour scheme. A lighter touch to the service and in the atmosphere is noticeable too, in part the result of a clientele that is younger and less accustomed to having only the finest things in life. 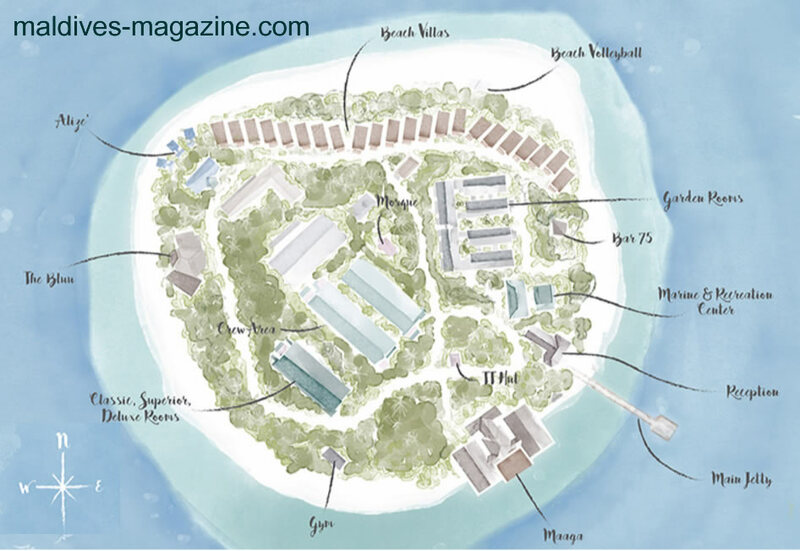 In part it is the result of a happy group of staff, mostly Maldivian, who have worked on the island for many years and who love it as their own. Add to this a quiet, laid back atmosphere and you can see why it’s a big hit with the Europeans, Russians and Chinese clientele. 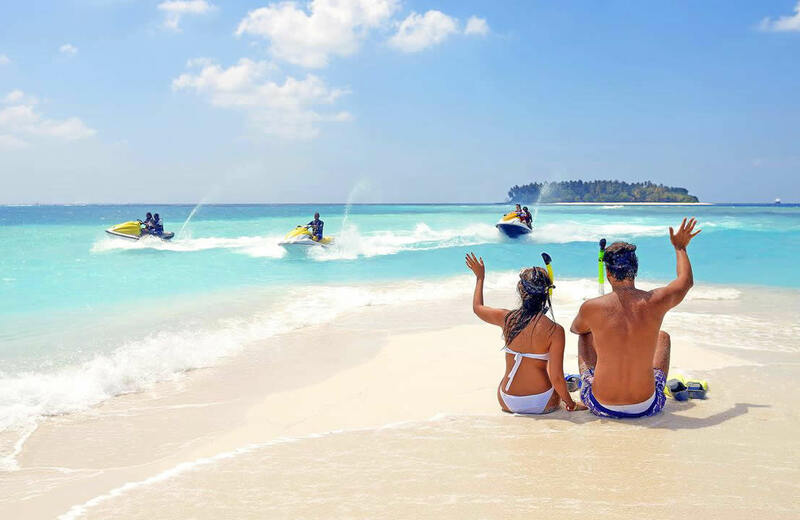 Since the island is conveniently located on the North of Male' Atoll, you can reach the island by a 15 to 20 minutes by a scenic speed boat ride from the Velana international Airport (VIA). 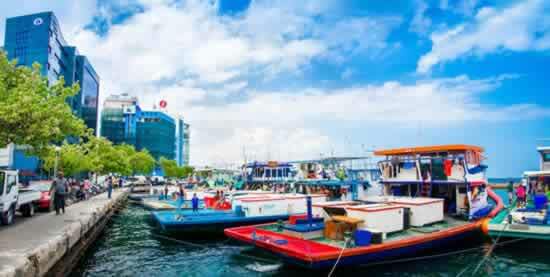 Transport to Malahini Kuda Bandos from airport and back to Airport is available at night and day time ( 24 hours ). 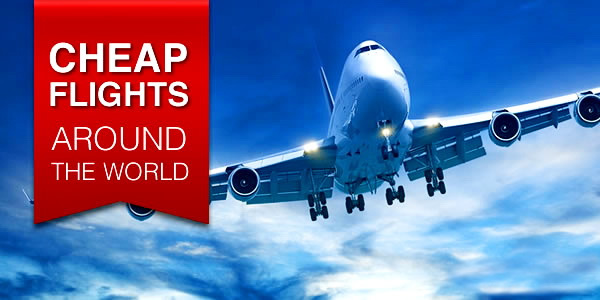 For a smoother operation of transfer arrangement, arrival and departure flights details are required 72 hours in advance of your arrival date and all transfer has to booked in advance. The most known and explored diving area in the Maldives, North Malé Atoll has the most complete and colorful reefs among all the Maldives. With the renowned for its spectacular coral and marine life, it's well worth exploring on a fun dive trip. There are more than 30 nearby dive spots, all within a comfortable 50-minute boat ride from the island. There are also many wrecks, caves, channels, walls and drift diving with large pelagic species such as mantas and hammerhead sharks. With easy accessibility, wide choice of accomodation and a fabulous range of sites, North Malé Atoll is visited by divers more often than any other group of islands in the Maldives. In a time when more and more resort beaches are getting help from groynes and walls, Malahini’s sands still go all around unobstructed, pure and fine. 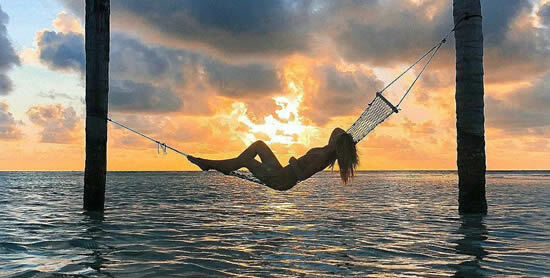 For a sun and beach dreamer it is equally good: an unbroken, broad, fine, white sand beach. There are no groynes or walls at all, only temporary sandbagging on alternate sides of the island to counter the free movement of the sand over the 2 seasons. Pumping, however, has been used to shore up the depleting side and, over time, this less fine sand has brought the beach quality down from perfection. Nonetheless, this is one of the best affordable resorts in the whole region. With a soft, sandylagoon on one side and good shade on the other, this is really a beach to savour. The drop off lies far from the beach, the lagoon itself is shallow and it's sometimes difficult to find an area to swim however there is a passage in the coral near the beach bar. While house reef snorkrling you'll spot sharks, rays and turtles, although most corals are dead. Malahini Kuda Bandos Hotel offers rooms with sea, garden and beach view. There are 82 classic rooms appointed with individual climate control, a private safe, multi-channel TV, a closet and a work desk. Guests will enjoy a shower, guest toiletries and bath sheets provided in the bathrooms. All the rooms are provided with free WiFi, furnished balconies, minibars, coffee-makers, free newspapers, and ceiling fans. The Classic rooms on the island are housed in blocks, and are simply designed with soft colours and contemporary furnishings Each room is 18 sq m and have everything needed to ensure that you enjoy a comfortable stay. For accommodation nearer the beach, ground-floor Deluxe Rooms have beautiful partial ocean views, with Superior Rooms set above them. We recommend the Garden Rooms (22-24 sq m) which are set further back from the beach within the tropical island vegetation. 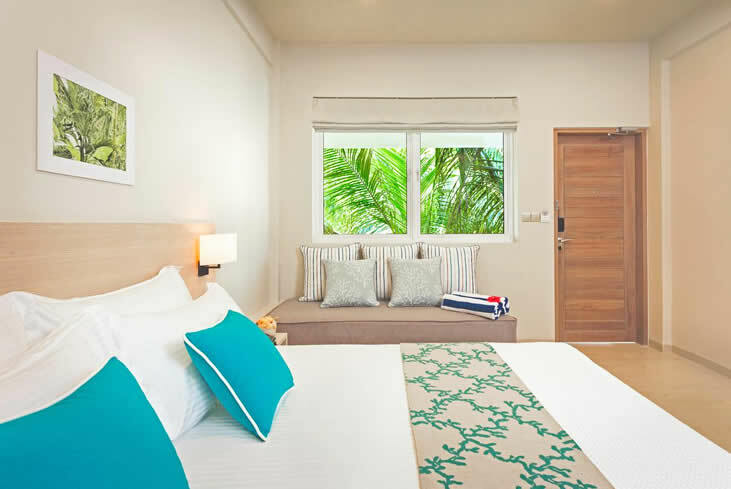 With exotic Banana trees and the ferns views, these rooms are cosy and a viable option for those looking to experience the natural splendour of the Maldives for a reasonable price. Overlooking the gardens of Malahini Kuda Bandos, these rooms feature either queen size beds or twin sharing along with convertible sofa beds. The Garden Rooms feature simple interior and minimalist furniture. All rooms are air-conditioned with hot and cold showers, mini bar and free Wi-Fi. Tea and coffee making facilities are available. With views over the superb beaches, Maaga is the island's main buffet restaurant, which serves a variety of international dishes infused with local flavours, but but food quality needs improvement. We recommend eating on the open-air decking area, which overlooks the ocean and surrounding lagoon. Indulge in a lighter meal on the beachfront or savour exotic local cocktails at The Bluu, or visit Bar 75, the quirky daytime beach bar with great entertainment and fun swing seating. Located on the beach, The Bluu got nothing but good views to share with you at Malahini Island Resort. The Bluu serves light meals overlooking the beach. The Bluu's are open late into the night for late dwellers looking for entertainment. 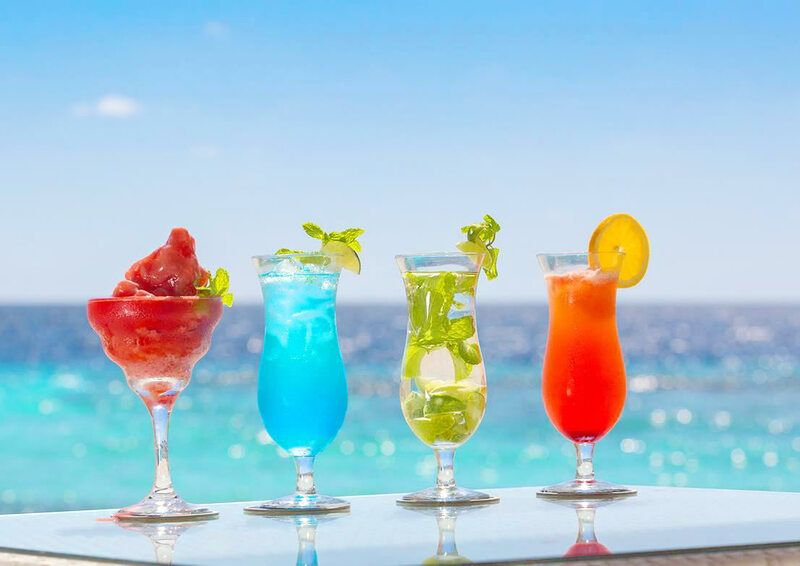 If you’re in need of refreshments while relaxing in the day, Bar 75 is the chic beachside bar, which offers quirky swing seating and fun daytime entertainment. The bar crew aims to concoct drinks drawing inspiration from oldies but goodies tailoring it to your preferences offering great views and everything from the classics to customised cocktails. 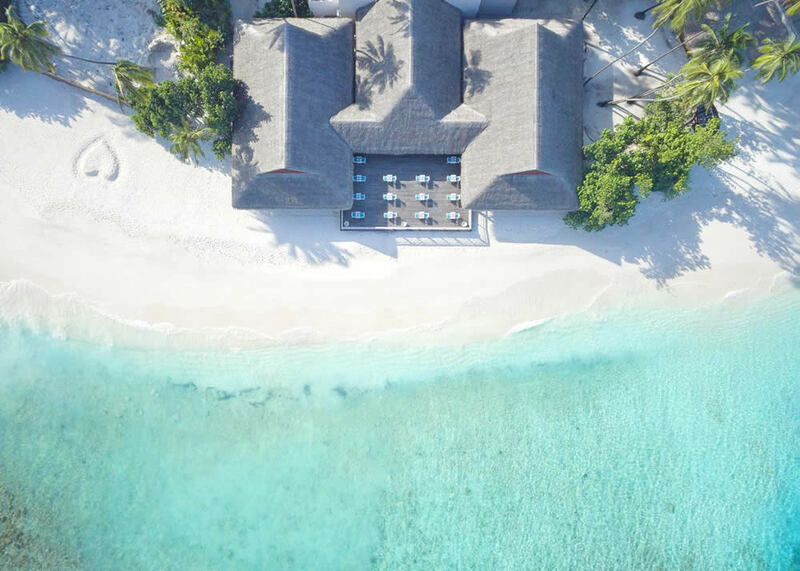 For a change of scenery, guests also have the option to visit Bandos Maldives resort next door to sample any of the four dining outlets available at the resort. Your Half Board package will include accommodatio • Buffet-style breakfast and dinner at Maaga restaurant. All Inclusive from • Buffet-style breakfast, lunch and dinner at Maaga restaurant • Afternoon tea at The Bluu • Selected drinks including house wines and spirits, beer and soft drinks • Non-motorised watersports including kayaks, stand-up paddle boarding and windsurfing • Snorkelling equipment • 1 dolphin cruise or snorkelling trip (minimum 4-night stay). The resort located close to some fantastic dive sites. The dive crew is PADI certified and ready to take you touring beneath the waters to meet our aquatic “friends” roaming in the Indian Ocean. The resort’s PADI-certified instructors will take guests on guided dives and snorkeling trips. Join a sunset cruise in search of dolphins, big game fishing, experience true island life by spending a day island hopping, try your hand stand-up paddle boarding or go shopping to Male City. Nightlife include movie screenings and parties on the beach. 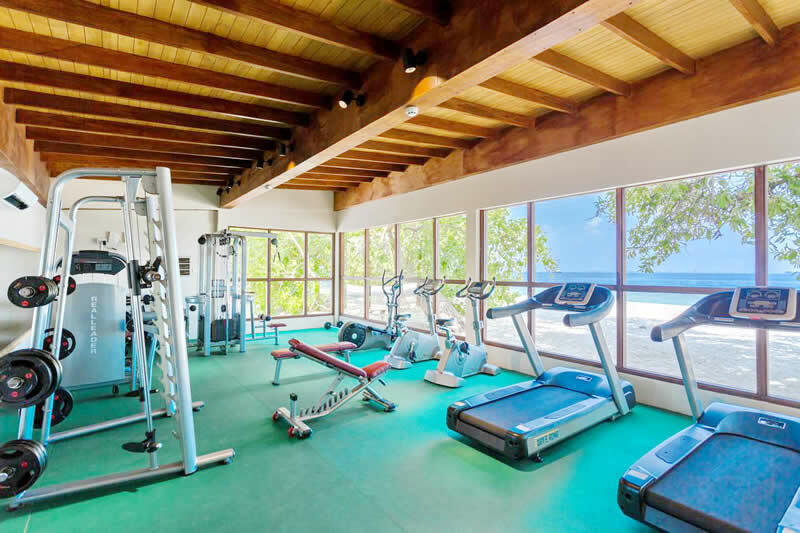 Excellent spa and gym facilities back on dry land ensure that the Maldives' newest resort will be welcoming its visitors again and again. If you’re not put off by style issues or you don’t intend to spend much time indoors anyway, Malahini Kuda Bandos is really a lovely island - very pretty, very quiet, with a great beach and water activities. The staff is super hardworking, friendly and polite. Highly prices for everything. Therefore, it is better to take all-inclusive or full board. Very meager selection of fruit.